In a class of its own: LS plus. 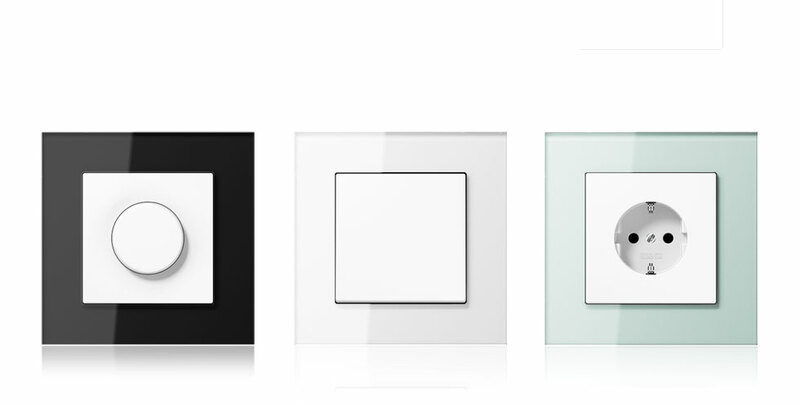 The high-quality elements are avalaible in selected colours and materials; the frames in high gloss chrome perfectly supplement the various versions in satined glass, white glass, black glass, aluminium and stainless steel. They meet the most stringent demands for aesthetics and can be fitted in perfectly into a special living scenario. 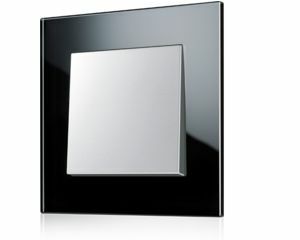 The switches provided understated accents in all cases where a cool elegance is called for. Large-size rockers emphasize this effect.